The Ed Leaders Network is fortunate to have partners who believe that educational leaders impact student performance. Many thanks to our corporate and content partners for supporting the development and growth of educational leaders who are working to do what is best for their students. Observe National Board Certified teachers exhibiting best practices in the classroom. The clips are set up with pre- and post-observations and include a participant handout, facilitator guide and a plan of action template. Standard For Success (SFS) is the premier employee evaluation solution provider dedicated to streamlining employee evaluations and driving improvement and organizational efficiency. They are fully integrated with Ed Leaders Network as a complete solution to identifying areas for development and assigning appropriate ELN trainings. 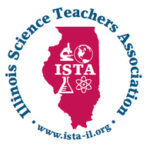 ISTA provides multiple series of Next Generation Science Standards content to provide guidance and expertise to teachers of science and their administrative leaders. 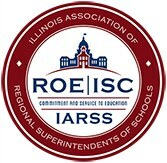 ISBE and the Illinois Center for School Improvement will create targeted PD from their vast array of content specialists, focusing on continuous improvement and capacity-building efforts. 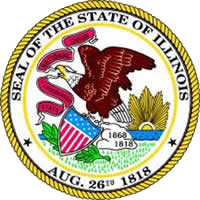 professionally, in their efforts to promote quality education for the school children and citizens of Illinois.